This is more of an impression than an analysis but being in possession of 14 lists of favourites, kindly lent me by members, I was able to look more closely at the choices made. Two members supplied me with longlists from which they had decided on eight poems. I think this demonstrates the both the difficulty and the pleasures of this exercise and I’m sure much musing and headscratching went on. I even suspect the lists might have been different on different days. This is certainly true in my case. Someone remarked that a poem from someone else’s list might equally well have appeared on theirs had they thought of it. One list was very interestingly accompanied by the member’s reasons though pretty much everyone gave these when they came to read their list. Everyone seemed sure which poem they’d go into the waves to save. On member said her chosen poem had been ‘number one’ for 15 years. 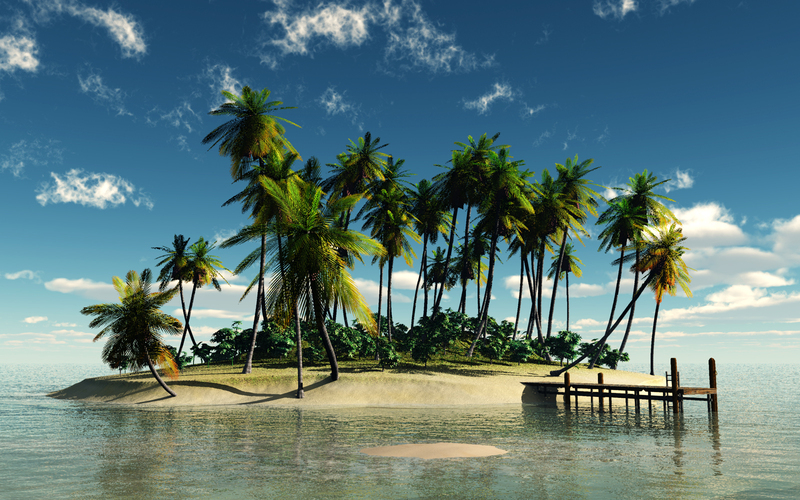 One or two people chose long works of literature on the assumption that they might be on the desert island for quite a long time. But this might not give an overall impression of our tastes as these are many and various and we acquire new favourites all the time from poems read at our meetings. It’s a learning curve. This entry was posted in Poetry, Poetry Events, Shortlands Poetry Circle on January 30, 2016 by shortlandpoetrycircle. Following last year’s successful event at UCL/The Institute with 100 guests celebrating Roger McGough’s contribution British literature, in 2016 the RSA is linking with UCL’s Radical Neuroscience Research Domain to celebrate poetry and neuroscience. The event will be hosted by Aydin Onac ,Headmaster of St. Olave’s Grammar School in Kent , one of the UK’s high performance schools with over 50 Oxbridge entries this year. Aydin is also a Mathematics lecturer and a concert pianist. Poet , teacher, lecturer . Brownjohn’s literary contribution to English literary media and poetry has been constant over fifty years. His latest collection A Bottle and Other Poems at Enitharmon in London was a sell out. Educated at Merton and having taught in South London Brownjohn continues to enjoy exploring nuances of language . Be Manzini FRSA , Zimbabwean born performance artist ; film producer , lecturer has reached over 3000 students with her poems and workshops. Residencies in Hoxton, Stratford East ; SLAM poetry fests and her role as Director of Word Champions in East London have put her at the front of literary activism. Be’s recent work for BFI |PoetryFilm ` Paradox` was shown at Soho’s Groucho Club and Hackney’s Picture House in December. Anne Stewart’s poetry and service as a prolific reviewer is shown by her website editor@poetrypf.co.uk– in its generous reach of poets ,publications and competitions. Winner of The Bridport Prize ,The Silver Wyvern and Southport Prize , Anne’s poems and articles have been published in academic journals –Artemis and in international venues. The Janus Hour (Oversteps Books) and Only Here Till Friday Biblioteca Universalis Bucharest keynote this poet’s collections . Her fortnightly contributions to Shortlands Poetry Circle is celebrated by the group. Tickets £12.00.Please apply through the RSA on Eventbrite. This entry was posted in Competitions, Poetry, Poetry Events, Shortlands Poetry Circle and tagged poetry and mind event on January 26, 2016 by shortlandpoetrycircle. At the first meeting of 2016 members shared their lists of 8 poems they would like to read should they ever be marooned on a desert island. Though most were from the 19th. century (shades of what we learned at school?) our choices in time ranged from ‘The Iliad’, ‘The Canterbury Tales’ and ‘The Testament of Cresseid’ (Robert Henryson d 1500) to numerous living and recently deceased poets such as Seamus Heaney and Maya Angelou. One member confessed to having slept with Billy Collins under her pillow, while another had committed to memory ‘The Owl and the Pussycat’ never to be forgotten. Our guest that afternoon read AP Herbert’s amusing ‘At The Theatre’ and an absent member who had recently become a grandparent sent in the appropriate ‘Preface To The Past’ by Ogden Nash. European poets were represented by Miroslav Holub’s ‘The Door’ and Robert Frost was a notable American mentioned several times. A poem by Ted Walters was read as representing SPC writers in their own right. 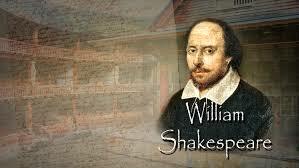 By far the most mentioned were sonnets by Shakespeare. Ruth will make a fuller analysis of what turned out to be fascinating choices. This entry was posted in Poetry, Ripley Arts Centre, Shortlands Poetry Circle and tagged desert island poems, Nola Turner on January 26, 2016 by shortlandpoetrycircle. Beginning at 6:30 for wine & nibbles before the reading at 7 pm. This entry was posted in Competitions, Poetry Events, Shortlands Poetry Circle on January 6, 2016 by shortlandpoetrycircle.